Johnny has roots in Georgia, but South Carolina has been his home for more than sixty years. His places are Columbia where he worked and the Cedar Creek community near Blythewood where he and his wife Sandra have lived for 45 years. He says he could keep a job, but his work life has included teaching, coaching football and track, government service, and mortgage banking. He says, “Before Gift, my story telling was oral and consisted of turning an incident or a joke into a tale about friends or family. Gift added discipline to the creative process. But it paid off. Gift has been extremely well received. In 1946, a young WWII bomber pilot returns to his Georgia hometown and takes a job as the deputy sheriff. In his first real case—a murder—he becomes involved with the inhabitants of Godfrey Store Road. One is the lady in the big house who may have "the gift." And there are her daughters; what are their gifts? 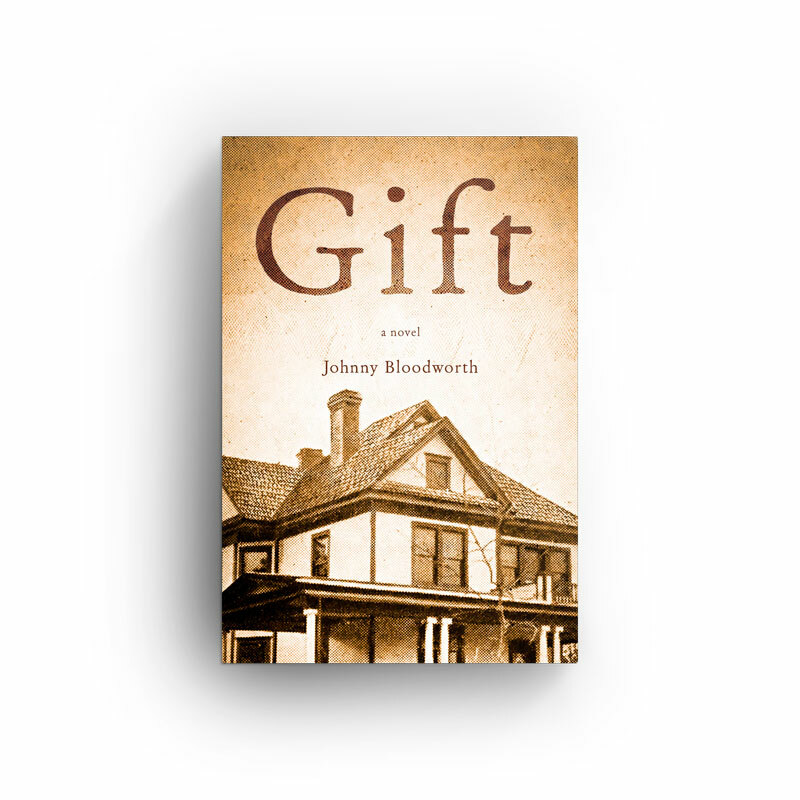 If you like your mystery with a side of iced tea and fried green tomatoes, Gift is a story for you.